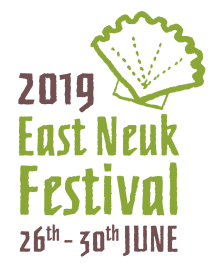 ENF connects with its community in many different ways, but most visibly through its annual BIG PROJECT, a commission for a major artist to create a new work for community and professional musicians, inspired by the landscape, heritage or history of the area. 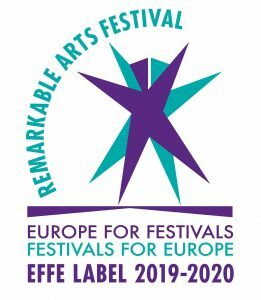 ENF nurtures young artists and since 2015, the ENF Retreat offers exceptional young musicians a matchless opportunity to spend time with outstanding world-class players, to learn both specific repertoire and also more general aspects of musical wisdom that will influence their work for years to come.​ We have twice been awarded the Royal Philharmonic Society Award for Audience Development. We are funded from many sources including Creative Scotland.